Eugene James Woodward, known to his family as “JIMMY”, was born to Clayton Burton Woodward and Stella Louellabelee Westbrook Woodward on May 2, 1926 at Brush, Colorado. Survived by his wife, Ila Marie Michalec. On February 2, 1946, Jim answered his country’s call, following a long line of family members how have proudly served their county, and served in the US Army where Jim eventually was sent to Germany. Sergeant Eugene J. Woodward was honorably discharged from the US Army on December 15, 1948. He continued readiness to serve in the US Army Texas Ready Reserves until January 21, 1953. Jim married Ila Marie Michalec on May 8, 1960 in Denver, Colorado. On March 30, 2015, Jim entered rest from his labors and trials at Life Care Center of Littleton. Ila Marie Michalec Woodward, was born on August 12, 1926 to Louis Michalec and Marie Pauline Anderson Michalec at Cedar Rapids, Linn County, Iowa. Ila married Eugene James Woodward “Jim” on May 8, 1960, in Denver, Colorado. On January 29, 2019, Ila passed away at Rose of Sharon Assisted Living home. Ila is survived by her sister, Lois Prior and several nieces and nephews. She was predeceased by her husband, Jim Woodward, and her brother Robert Michalec. 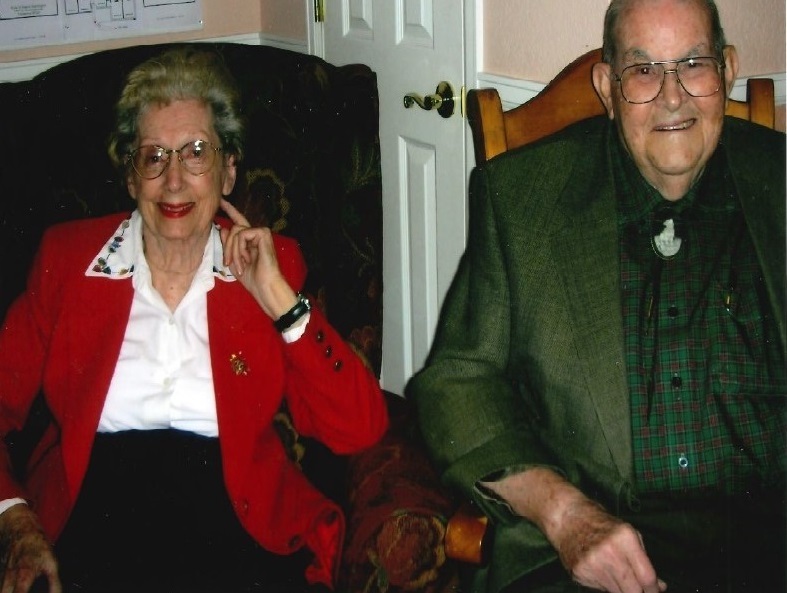 Jim & Ila will be laid to rest together at Fort Logan National Cemetery on April 25, 2019 at 10:00 a.m. There's still time to send flowers to the Graveside Service at the Fort Logan National Cemetery at 10:00 AM on April 25, 2019.